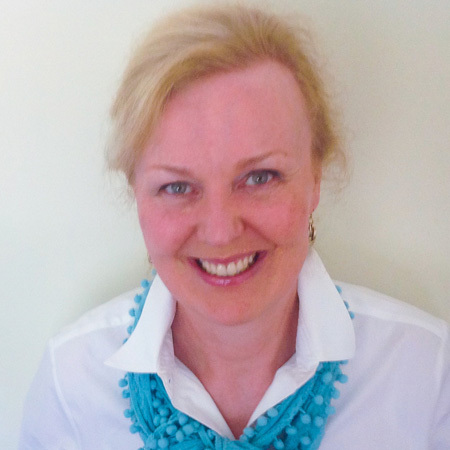 Judy founded Ozfeet in 2000 after a successful career in both public and private practice. She has a keen interest in children’s feet and keeping people active. After years of treating foot problems with orthotics she saw that they were only part of the solution. She feels that the missing link in treatment is retraining people’s movement – sometimes that means something as simple as teaching someone to stand properly or rise from a chair properly. Judy is a member of Sports Medicine Australia, and the International Society of Medical Shockwave Treatment. She has international certification in Shockwave Therapy. Matthew has worked in private practice since his graduation in 2013 from the University of Western Sydney with a Bachelor of Health Science and a Masters of Podiatric Medicine. Matthew’s experience in the aged care sector prior to joining Ozfeet and his eagerness to build on his already formidable knowledge has made him an ideal addition to the Ozfeet team. His positive attitude and caring nature have delighted patients and his attention to detail has maintained Ozfeet’s high standards of treatment. Matthew speaks Polish. Xin Yu graduated from Western Sydney University with a Bachelor of Health Science (Hons) and Masters of Podiatric Medicine, achieving Class I Honours. She is a member of the Australian Podiatry Association, and has a keen interest in all areas of podiatry, in particular, biomechanics, aged care, and diabetes care. She is also fluent in speaking Mandarin. In her spare time, she likes designing and sewing clothes, reading books, and playing with her very cute dog. Copyright © 2019 Ozfeet Podiatry. All Rights Reserved.